Russia’s State Duma suspends plutonium agreement with U.S. 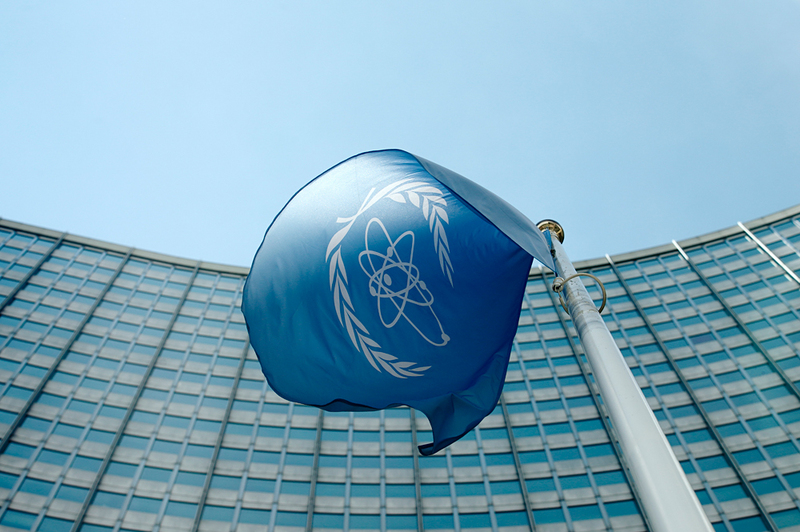 The flag of the International Atomic Energy Agency flies in front of its headquarters in Vienna, Austria. Russia’s State Duma, the lower house of parliament, passed a law on Oct. 19 on suspending the Russian-U.S. deal on the disposal of plutonium and the respected protocols. The measure was approved almost unanimously: a total of 445 deputies voted in favor of suspending the agreement, and one abstained. Russian President Vladimir Putin submitted the draft law on suspending the agreement between Russia and the U.S. on plutonium disposal to the State Duma on Oct. 3 after signing the relevant decree. Apart from the direct provisions on suspending the plutonium deal, the draft law lists the conditions for the possible resumption of the accords. Among them is Washington’s cancellation of the Magnitsky Act, all anti-Russian sanctions, compensating for the damage sustained by Moscow and reducing U.S. military infrastructure in NATO countries. The agreement with the United States was signed on Aug. 29, 2000. It envisaged ways of disposing of excessive weapons grade plutonium in Russia and the United States, including the production of mixed oxide fuel to be used in nuclear power reactors, conversion into non-weapons-grade form and also burial. It was expected that either side will start eliminating "declassified" amounts of plutonium in an amount of 34 tons. Russia converts weapons-grade plutonium into fuel for nuclear power plants.